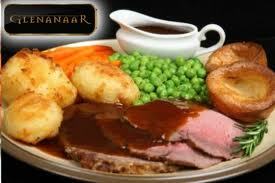 T. Noonan Catering are experienced and professional and will look after all your catering needs.We provide it all from a simple menu to an extensive full menu from 10people up to as many as required. 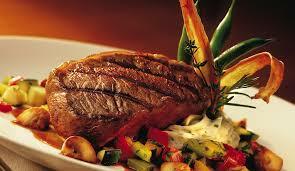 All our delicious food is made from fresh produce and prepared by ourselves. 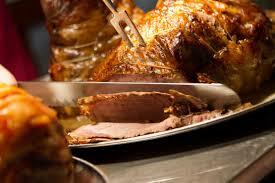 We can deliver hot food to you and hot holding dishes if required. All produce is sourced locally where possible. We also Cater for specific dietary requirements e.g Coeliac We Work in Accordance with the food safety Authority of Ireland. 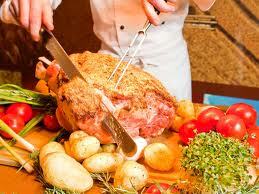 We can deliver the food to your venue or we can provide waiting staff, crockery, glassware, cutlery, tables and chairs. 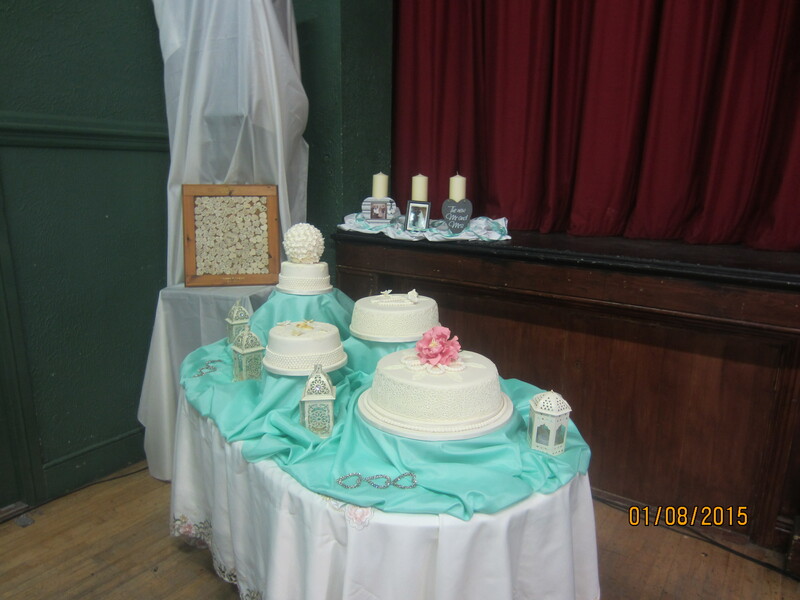 A recent wedding done by noonan catering this was where we set the cake table on display the wedding was had in a local hall. 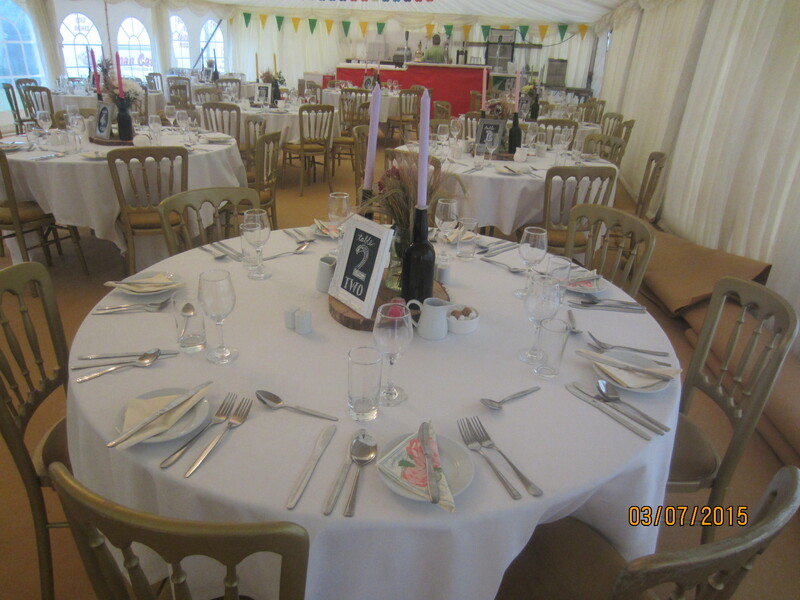 This setting was for a table at a wedding held in a marquee beautifully decorated for a simple but effective touch on the day.